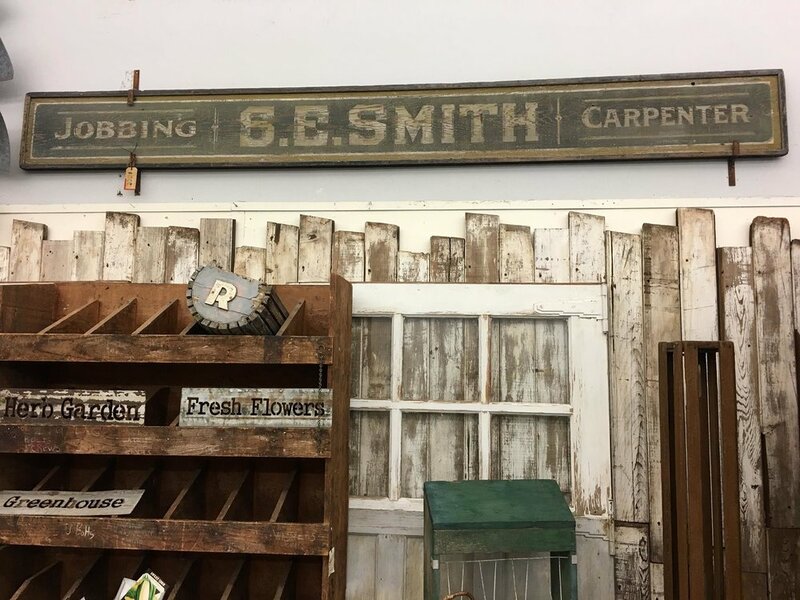 Located in the historic downtown district of Petaluma, California, Summer Cottage Antiques brings the rustic and whimsical style of California's history into the modern aesthetic. Created and operated by interior mastermind, Michelle McCauley, this storefront is a haven for casual shoppers and keen-eyed collectors alike. See for yourself! 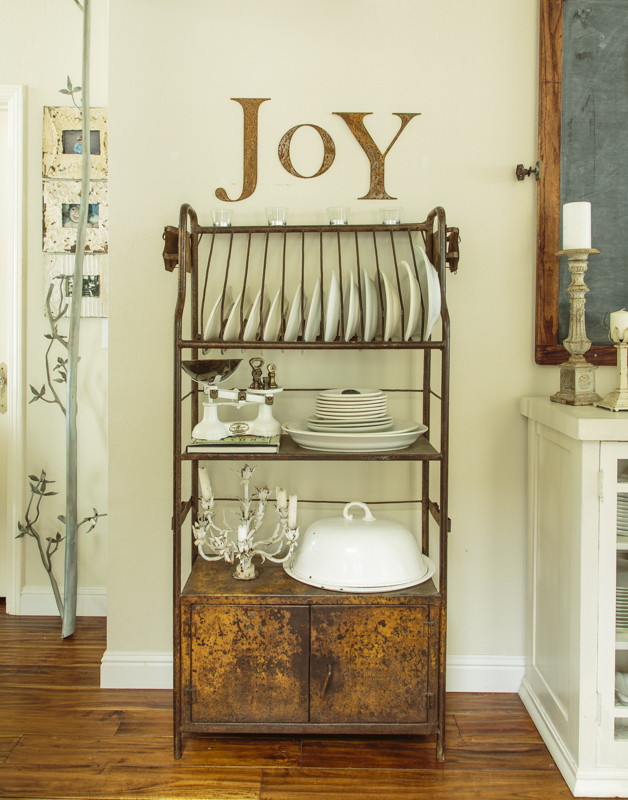 Carefully selected styles from all over California and beyond! Be the first to know about upcoming events, sales, and exclusive offers only available to our VIP list.